In current times if you want to transfer a file to a friend, you can just attach it in an email and send it off. With high speed bandwidth being so cheap and plentiful to the home user, transferring a file in this manner is usually more than adequate. What if you needed to transfer the file to someone immediately; there could be no delays, it has to be fast, and the files you are transferring may be very large. In a scenario like this, email will most likely not be adequate. This is because most email providers limit the size of your mailbox on their servers, the size of attachments you may receive, and that there is no guarantee when you send email how long it will take for the recipient to receive it or if it will even get there. This is where FTP comes in. 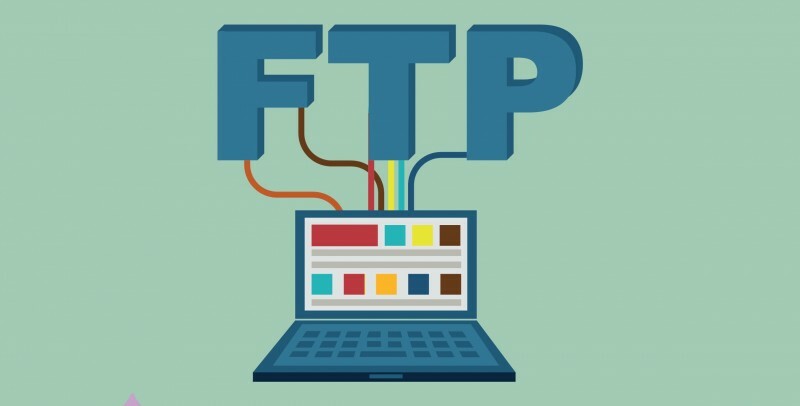 FTP stands for the File transfer protocol and is used to transfer files between an FTP server and another computer. In the past, FTP was much more common than it is today and was the dominant file transfer mechanism on the Internet. If you needed to transfer files between two computers, you would use FTP to do so. FTP is still very popular today when a service requires that a lot of files be hosted for other to people to download. FTP also tends to be faster than other contemporary methods of transferring files because it was designed to do so. Even more important, FTP support Automatic Resume. This means that if you are downloading the latest new game demo that is over 600 megs, and for some reason the download stops in the middle of the transfer, the ftp client will attempt to on the next download of the same file, to continue from where you left off. This feature can save you a huge amount of time but is generally only found in specialized FTP client software and not in your browser software. There are two approaches to allowing users to connect to an FTP Server. The first is to make it so anyone can log in anonymously, otherwise known as anonymous FTP, or you can assign user names and passwords to people that they must use to log in to the server. This way your browser will prompt you for a password and you do not have to worry about it being stored in your history list, which can potentially be a security risk. The other method is to use a FTP client that is designed specifically to connect to FTP servers. These types of software are generally the best as they have been streamlined for speed and support a lot of the advanced features like automatic resume. You should browse through the list of FTP Clients and find one you like. Whether you are connected to an FTP server via your web browser or an FTP client, you will be presented with a list of folders and documents that have files you can download to your computer. If you are using a web browser, you will click on the file you would like to download and it will prompt you to save it or open it. Unless you really know what it is you are downloading, you should save it to a directory that you will know how to find later, and open it from there. If you are using an FTP Client, you will be presented a list of the files that you can download. You should first specify where you would like downloads to save to, and then you can double click on the file to start the download. When you are done downloading, you can shut the FTP client and open the file from where it was stored.